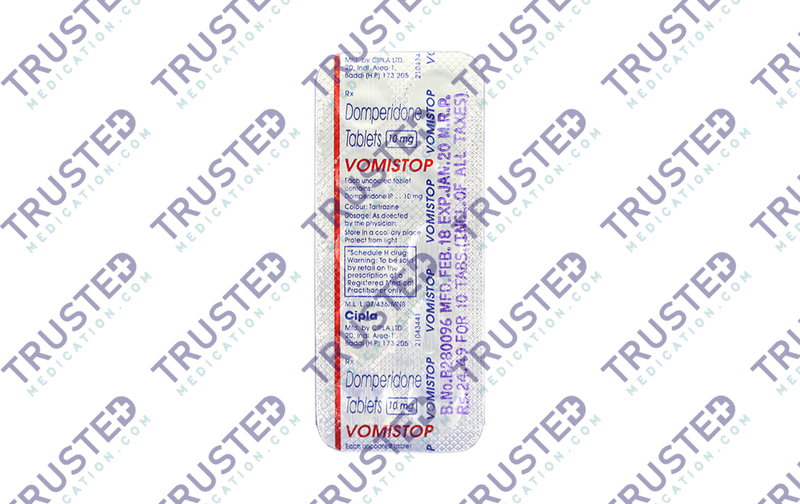 Vomistop (Domperidone) is an effective anti-emetic medication. It belongs to the dopamine antagonist group of drugs. It prevents the tendency of vomiting and nausea among patients with gastrointestinal problems and some medications like an anti-cancer drug. Vomistop also helps relieve the symptoms of fullness, heartburn, bloating, and flatulence that cause discomfort when you have eaten too much. You can buy Domperidone here. Why buy Vomistop (Domperidone) for nausea and vomiting? 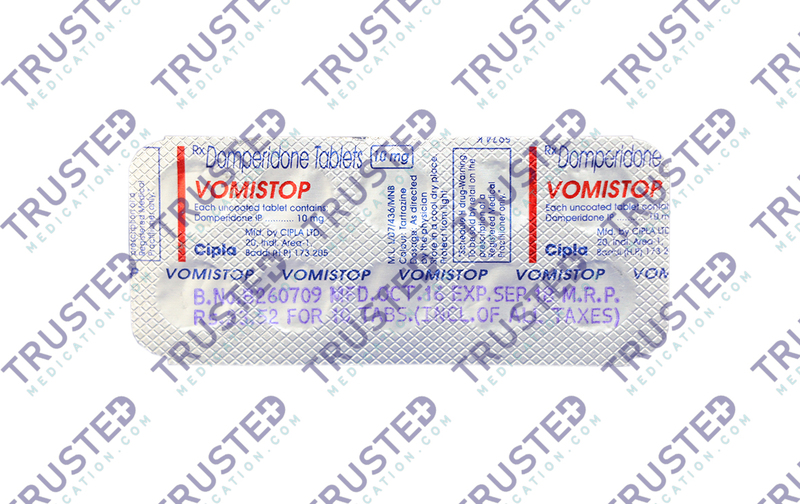 Vomistop is a dopamine antagonist that acts as an anti-emetic and at the same time gastro kinetic. Its peak of action can be observed within 30 to 60 minutes upon administration. The effects can last up to 6 hours. You can purchase Vomistop here at a very affordable price. Tightening the muscles at the entrance of the stomach and relaxes the muscles at the exit. This speeds up the passing of food from the stomach to the intestine. At the same time, it reduces the feeling of being bloated and nauseated. Blocking or reducing the stimulation of the vomiting center of the brain. This reduces nausea and vomiting feeling. How to use Vomistop (Domperidone)? The usual dose of Vomistop is 1o mg taken 15 to 30 minutes before a meal with a glass of water. 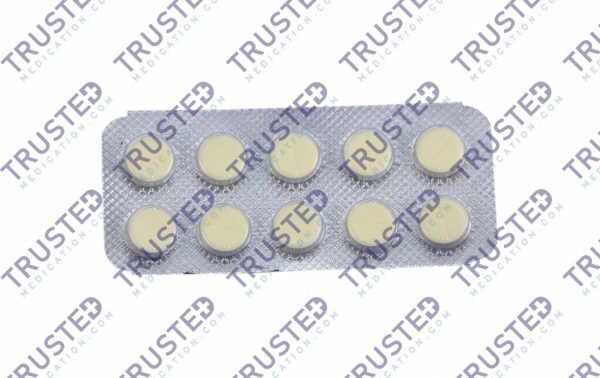 For adults 16 years and above, take Vomistop tablet of 10 mg three times a day and at bedtime if necessary. Do not take more than four tablets within 24 hours. Continue taking this medicine as directed by your physician. For a missed dose, take it as long as you remember. However, if it is almost time for you to take your next dose, skip the missed dose. What are the side effects of Vomistop (Domperidone)? You are pregnant or breastfeeding. Consult your doctor about this. Vomistop may interact with other medications. Inform your doctor of all the medications you are taking. This drug may increase the prolactin in the body. Be cautious when using this drug if you have a history of breast cancer. 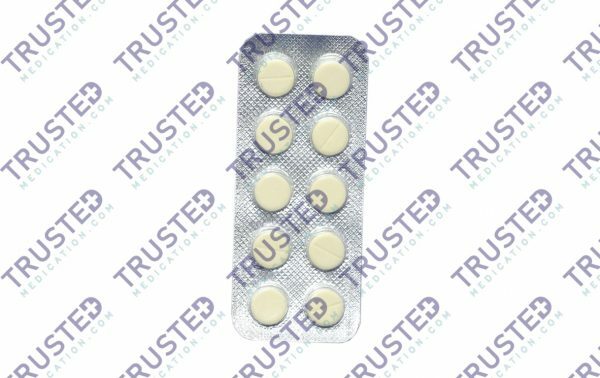 Aciloc (Ranitidine) is an oral medication that can effectively treat stomach and intestinal ulcers, GERD and other conditions where your stomach makes too much acid. Aciloc is also used in treating acid-related damage to the lining of the esophagus. Aciloc may also be used as a part of a combination therapy. It is also used as a short-term treatment for GERD and as a long-term treatment for other conditions. You can buy Ranitidine here. Pan 20mg (Pantoprazole) is a medicine prescribed for stomach and acid-related issues. It’s a treatment for ulcers, gastroesophageal reflux diseases (GERD) and etc. It also treats a patient with Zollinger-Ellison Syndrome and Erosive Esophagitis. You can buy Pantoprazole here. 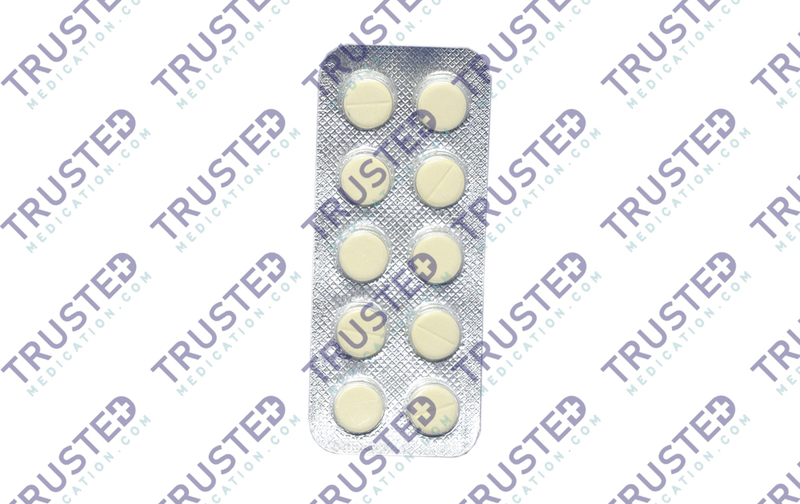 Pentaloc (Pantoprazole) is an effective treatment for a gastrointestinal condition. This drug is also known as a proton-pump inhibitor. It cures stomach issues such as GERD, peptic ulcer, and acid reflux. Pentaloc can use along with other drugs in treating an ulcer. It is prescribed to prevent the growth of the ulcer from consuming non-steroidal anti-inflammatory drugs. You can buy Pantoprazole here.